Leigh is a registered nurse and has worked at various NHS Trusts. Leigh is passionate about developing the knowledge and skills of those working in the sector and has been doing just this for over 24 years. Leigh’s qualifications include a B.A. (Hons.) Degree in Nursing Practice, a Diploma in Health and Social Welfare, Advanced Diploma and NVQ 4 in Management Practice, an Award in External Quality Assurance Award and a Level 4 NVQ Diploma in Advice and Guidance. 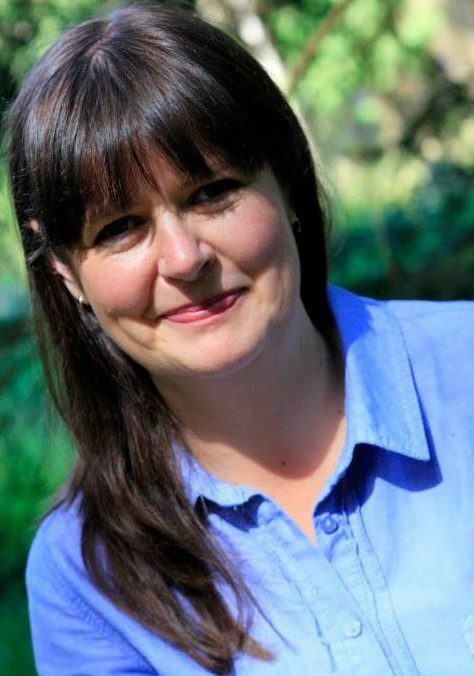 Leigh is a passionate animal lover with cats, dogs, chickens, ducks and fish all sharing her home.